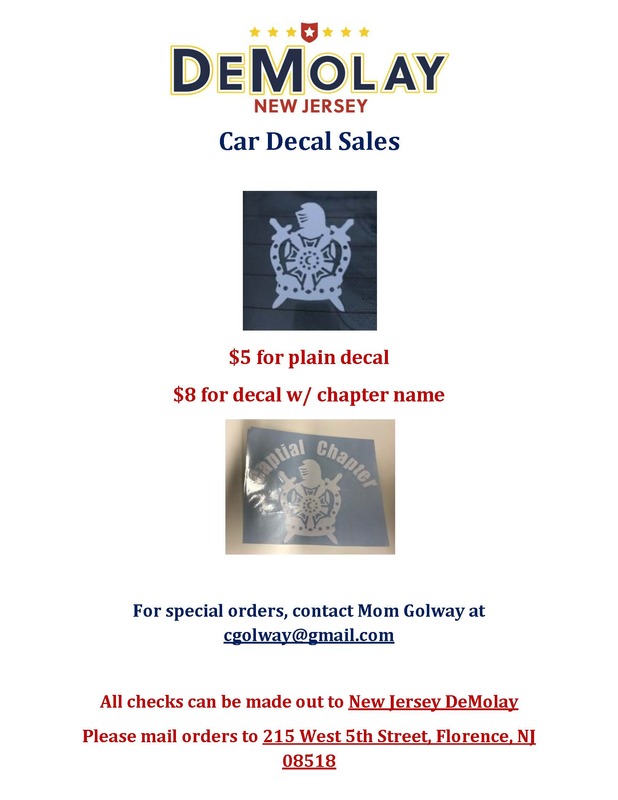 By visiting this page, you’ve demonstrated your interest in joining the DeMolay Leaders of New Jersey, the great leadership-oriented youth fraternity. 1. You understand what DeMolay is. You are interested in joining DeMolay. You are about to complete a form which will send personal information to the DeMolay Leaders of New Jersey over a secure connection. We will contact you and your parents upon receiving your information in order to further explain the benefits of DeMolay and answer any questions you may have. I understand and agree with the statements above.